Turner Sports’ esports league sold marketing partnerships for $2 million each last year. 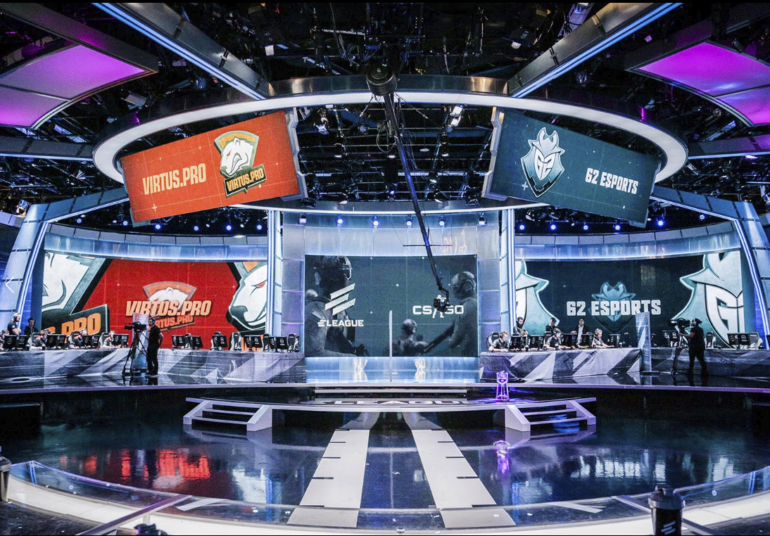 ELEAGUE, Turner Sports’ ambitious televised esports experiment, is one of the most attractive destinations for big-name sponsors in esports. So it’s a little surprising that Turner is keeping sponsorship prices for ELEAGUE “about the same” as last year, as Seth Ladetsky, senior vice president of sales, recently told SportsBusiness Daily. For season one and two of the CS:GO league, which started in May 2016, Turner secured six sponsors, each paying $2 million for an advertising package that included media exclusivity on the broadcasts with logo appearances, product placements, and other forms of sponsor integration. For 2017, Turner hopes to renew the inaugural-year deals with Buffalo Wild Wings, Arby’s, Domino’s, Snickers, HyperX, and Credit Karma. It’s also looking for new advertisers from branches such as beverages, mortgage, insurance, and telecommunication. The first new partner for 2017 is DELL, which will promote its Alienware gaming hardware in all ELEAGUE competitions throughout the year. On Jan. 20, Turner also revealed a naming rights deal with G Fuel for its Atlanta-based studio and arena. Season one of Turner’s CS:GO ELEAGUE averaged about 250,000 TV viewers and, despite a slight increase in the Fall, the linear viewership was far from mind-blowing throughout the year. Apparently, some sponsors were unsatisfied with the ratings and received redress, Ladetsky told SBD. Turner’s ELEAGUE opened the esports market to more non-endemic brands. Beside the huge appeal of esports, many advertisers are still wary. A rapidly changing industry like esports can be risky territory. “It’s very hard to do multiyear deals in this space because games change and schedules are so fluid,” Ladetsky explained. Nonetheless, esports is among the most attractive industries for advertisers and sponsors in 2017. SK Gaming’s deal with VISA and Astralis’ partnership with Audi show the growing interest of big brands in esports.